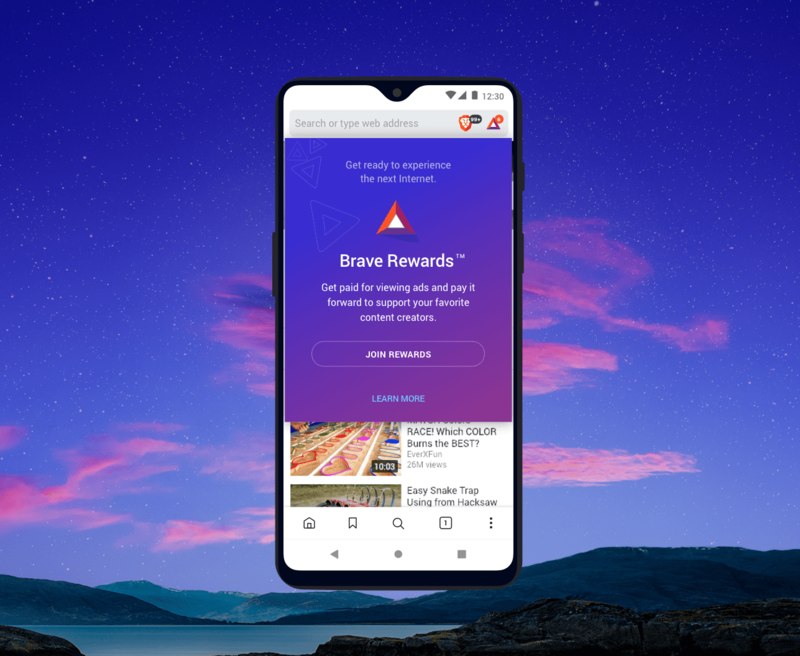 Brave Rewards is now available in the latest version of Brave for Android (1.0.91). To download it on your device, please visit the Google Play Store. To celebrate this new release, Brave will be allocating 100,000 BAT grants (each grant is the BAT equivalent of approximately $5) to our Android users. Grants can be received by clicking on the “accept” button in Brave Rewards. We’d like to thank all the users who provided feedback for our beta version over the past month, and look forward to welcoming new users to Brave Rewards. Please visit our Support Community with any questions or suggestions.